We can’t wait to share PEM’s beautiful new building, but also all new exhibitions, installations and experiences that further the museum’s commitment to creativity, new ideas and new perspectives. On September 28, PEM will open its new, 40,000-square-foot wing to the public. 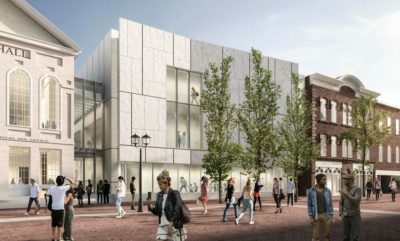 The expansion — a component of the museum’s $650M+ Connect Campaign — features 15,000-square-feet of new gallery space, a light-filled atrium, an entry for school and group tours, linkages to existing galleries and a 5,000-square-foot garden. As we move forward into this next exciting chapter, PEM has been developing new strategies for exhibition design, interpretation and curation, diving deep into our collection to tell stories that span centuries and take us around the globe. The new wing is anchored by three new galleries that showcase Maritime Art, Asian Export Art and Fashion & Design. 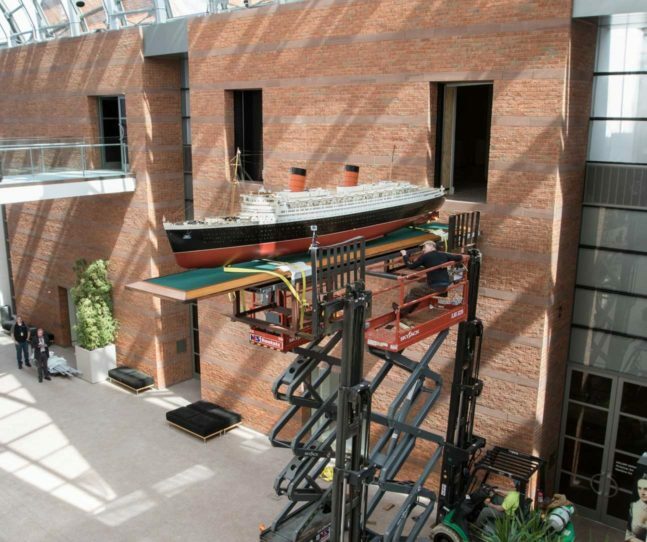 Of the 230 maritime objects to be installed to the new wing, the first has just been moved into place. And, it’s a big one. 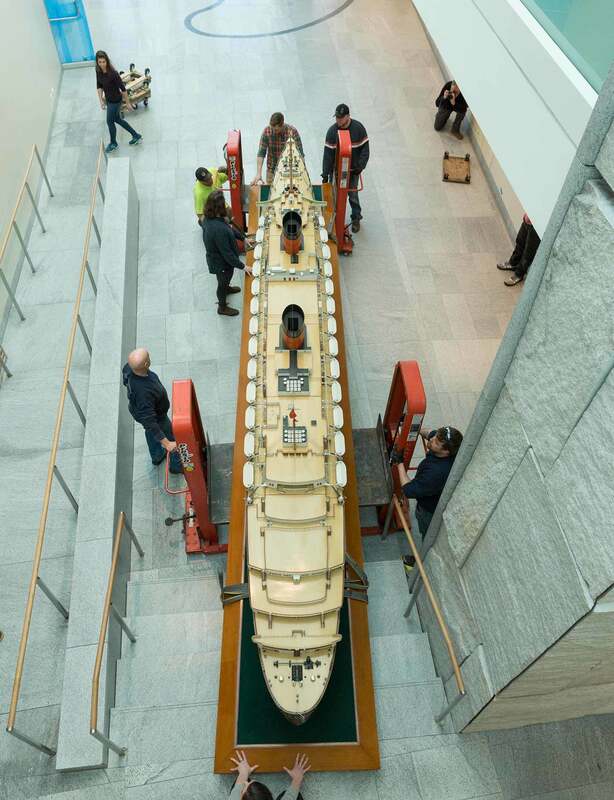 With a GoPro suspended to its stern, this 2,000+ pound, 22-foot long model of the Queen Elizabeth ocean liner recently glided into the new Maritime Art gallery, located on the first floor of the new wing. Raising the Queen Elizabeth. Photo by Bob Packert. 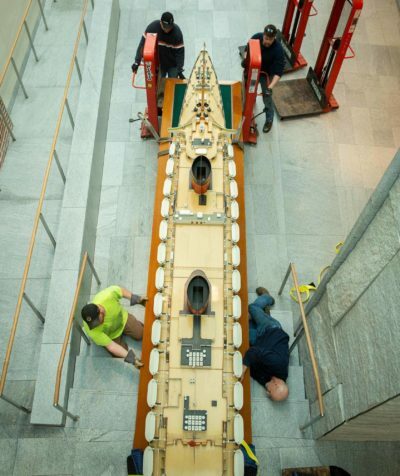 Billed as the largest model ever made of the largest ocean liner at the time, the model came to PEM in 1970 through a PEM Trustee, and for many years was on view with PEM’s classic figureheads in East India Marine Hall and most recently, in the Putnam Gallery. Hand-carved from a single piece of mahogany, the QE model was commissioned by Cunard to furnish their palatial offices on 5th Avenue in New York City. According to our records, “the intention…was to awe the viewers with the power and magnificence of the vessel and to entice them to book passage aboard” the actual Queen Elizabeth. 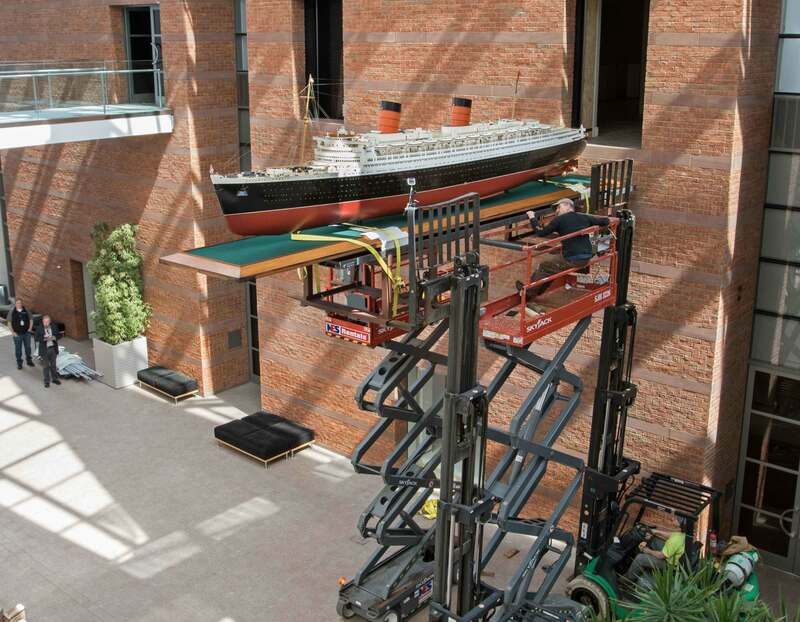 The two-hour moving process, led by our collections team, was momentarily halted for a staff meeting in the museum’s Atrium to introduce PEM’s new Director and CEO, Brian Kennedy, who took the opportunity to take an up-close inspection of the model before its graceful exit. In the new wing, nearby construction workers and painters stopped to take a glance at the moving ship. “I’m happy to see that it looks appropriate for the space,” said PEM’s Curator of Maritime Art, Dan Finamore. Once more objects and dividing walls are installed, the ship will be a discovery for visitors rounding the corner. As for now, the Queen Elizabeth can rest easy in its new space. 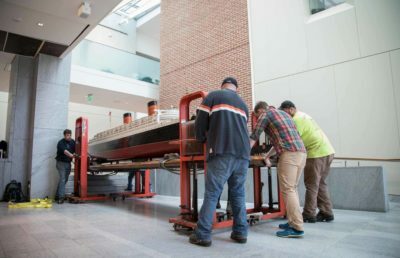 On the second floor of the new wing, PEM will soon begin installing works in a gallery dedicated to the museum’s Asian Export Art collection, which is foremost in the world. 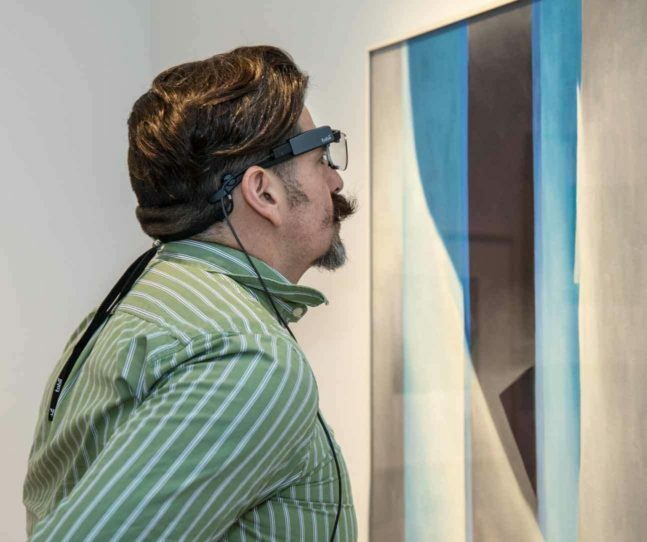 Through 200 works, we will be able to explore artistic and cultural exchange as a catalyst for creativity and the interplay of commerce and creative expression. purchase. Courtesy of Peabody Essex Museum. While globalism may seem like a uniquely modern concept, PEM’s Asian Export art collection illuminates how the complex dynamics of international relations and trade have been at work for centuries. With works made in diverse media by artists in China, Japan, and South Asia, selections from this collection demonstrate the beauty and ingenuity of transcultural objects that are created through blending artistic traditions, materials and technologies. 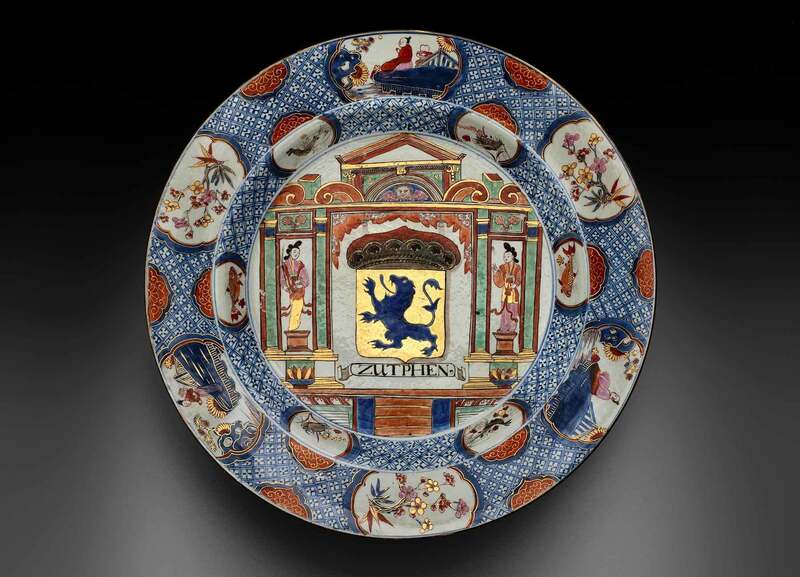 Between the 17th and 19th centuries, porcelain, textiles, tea, ivory and silver were the focus of intensive trade activity between east and west. The legacy of these exchanges continues today in both positive and negative ways. 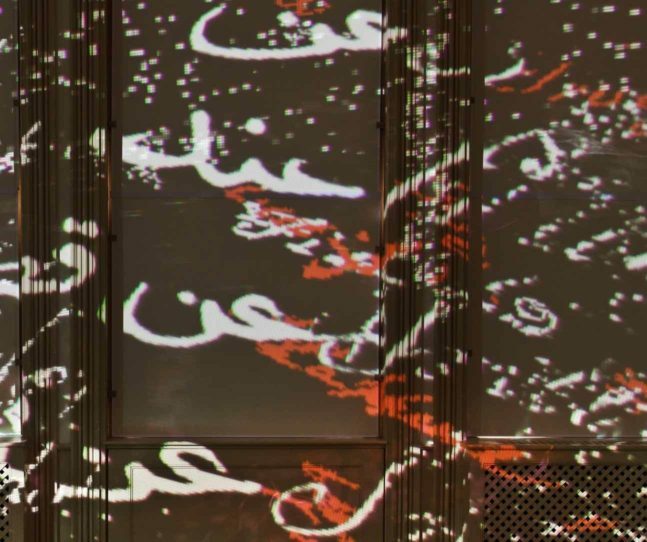 For the first time, PEM’s Asian Export Art installation will examine the long tail effect of the opium trade and how it has contributed to today’s opioid crisis. On the third floor of the new wing, work is underway to develop PEM’s new Fashion & Design gallery, which invites visitors to consider that we are designing creatures who continually manipulate, respond to and mold our changing world. The installation unifies two traditionally disparate collecting fields to better understand what underlies our motivations and capacity for outfitting ourselves and designing the world around us. 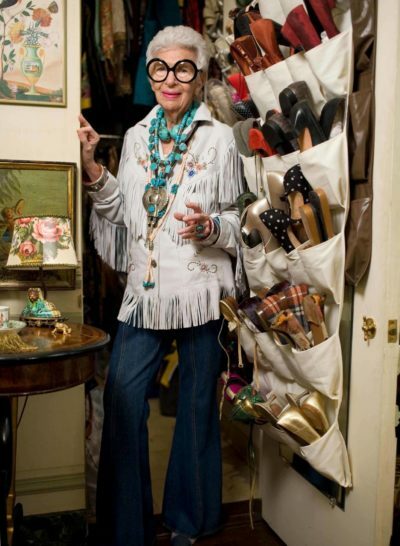 Iris Apfel. Courtesy of Peabody Essex Museum. 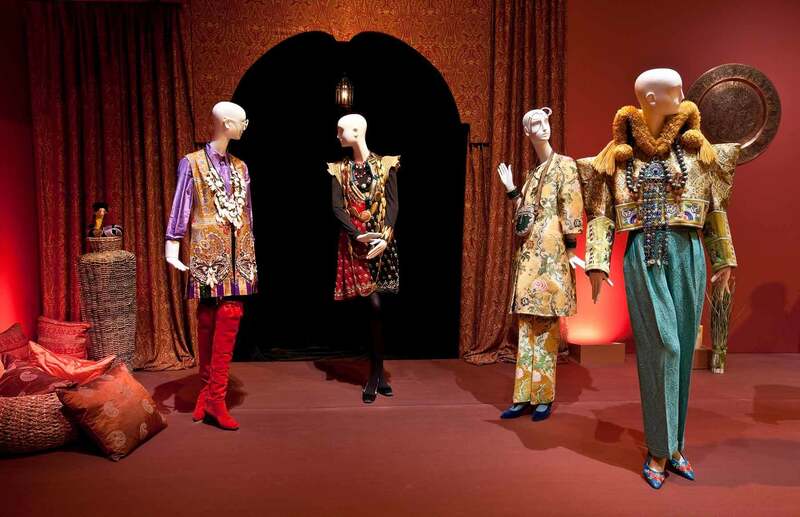 Followers of PEM’s fashion initiative will be thrilled to learn that a selection of ensembles from the Iris Apfel Rare Bird of Fashion collection will be on view. Apfel’s exuberant remixing and inventive styling has made her of one of the world’s most prominent fashion icons. By September, the museum will open a total of 13 new gallery installations and exhibitions (see the whole line up HERE). Then, over the next three years, we will open even more new installations of almost all of our collections — offering opportunities to explore objects from around the world in a whole new light. This includes a gallery that puts our exquisite American Art collection in dialogue with our Native American Art collection, which is the oldest Native American art and culture collection in the western hemisphere, containing some of the finest works created over the past several centuries through today. Furthering our ongoing connection to the East, we will open a Meditation Gallery to provide an opportunity for museum visitors to connect both culturally and spiritually. Finally, a brand new gallery will open, dedicated to the interpretation of Yin Yu Tang, the 200-year-old house from China’s southeastern Huizhou region, brought to Salem and reconstructed on PEM’s grounds. A view from Essex Street of the three-story addition. An all-night party will be held on Friday, September 27 to celebrate the opening of the new wing. Special programming to be held every hour, on the hour from 7pm until 7am the next morning. More details to come in the months ahead, so stay tuned! As you can see, we’re busy getting the museum ready for everyone to celebrate this fall and to enjoy all new experiences at PEM, whether its spending time in our dramatic new light-filled wing, taking a moment of quiet in the garden with its multiple water features or spending an afternoon with PEM’s collection, making cultural connections that enhance our understanding of the world and ourselves. There are so many stories about PEM’s new expansion and installations that we look forward to sharing with you in the weeks and months ahead. Be sure to follow along on social media @peabodyessex on Facebook, Twitter, and Instragram to stay up on all of the #newPEM news!